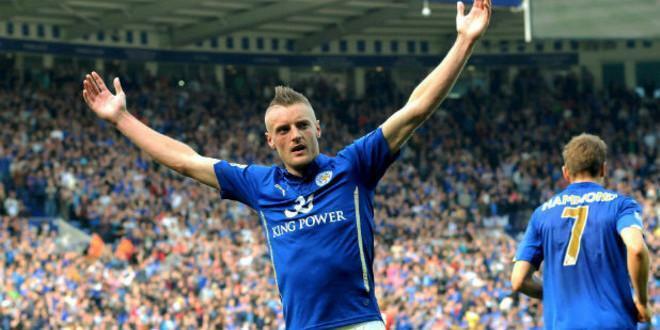 Dorothy Goodman is proud and excited to announce that Leicester City Striker Jamie Vardy and Ex-Leicestershire & England Cricketer Paul Nixon have come on board as our two new Sport Ambassadors. 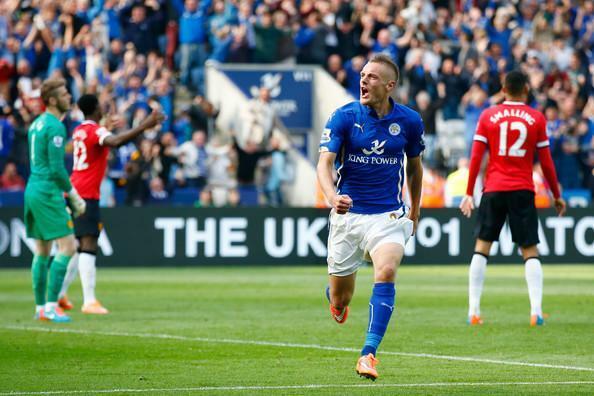 Jamie Vardy has worked his way from non-league to Premier League football. He is a prime example of what hard work and determination can achieve. 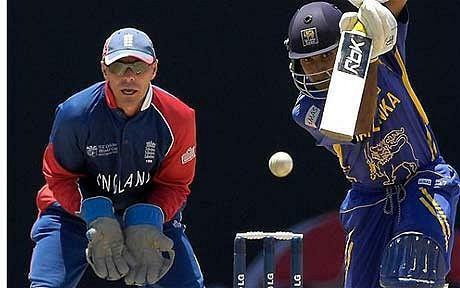 Ex-Leicestershire & England Cricket legend Paul Nixon made his England test debut aged 36. Paul has proven that no matter what age, it is possible to achieve if you work hard and follow your dreams. 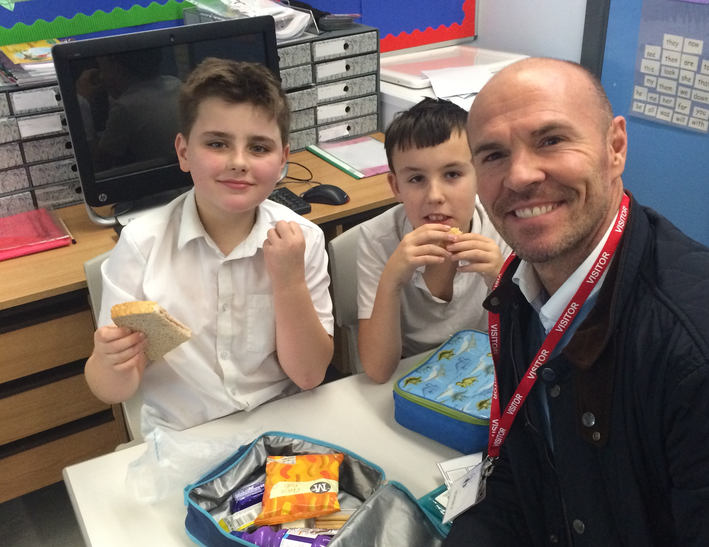 Paul came in to visit the school last week and we are working with Jamie and Leicester City to organise a visit very soon. The school is very thankful for their support and is looking forward to getting them involved in working with our pupils to lead a healthier lifestyle and enjoy their playtime. A huge thank you to Becki for all her support this week, the school is extremely grateful for all that you have done.